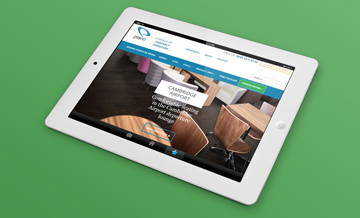 A bespoke, responsive brochure website utilising Bootstrap V3. 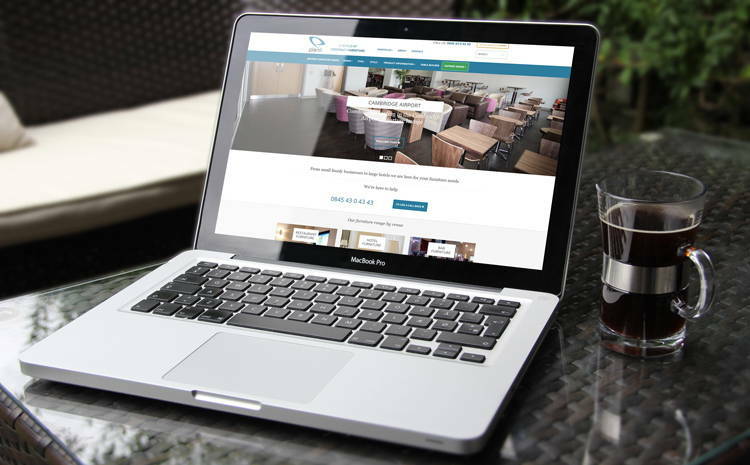 A client for over 10 years, Planit Furniture’s website was not responsive and had not had a style update for some time. We reviewed the branding, site design and site structure with the client to decide how the site could be modernised and simplified. A bespoke administration system powers the website and although functionality changes were not required, as part of the site restructure a data mapping and auditing process was undertaken in conjunction with the client. The combination of the structural changes to the website data and the new design have created a website that is much more engaging for users and provides them with simpler ways to explore the types of products that they need. The logo was simplified from the previous version to make it more modern and clean. 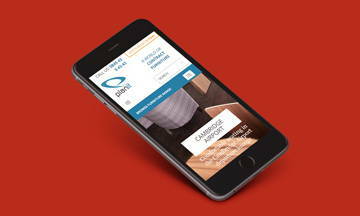 The new colour tones developed within the logo were then carried through into the new site design. We wanted to open the site out and make more of the product images and case study images to make it easier for users to find products visually, as well as through the new stream-lined navigation. The templates for the new website were based on the Bootstrap framework which is great for responsiveness. The website’s homepage has also had the company’s social media channel feeds integrated.